Last Thursday released action drama movie Jail Lava Kusa has completed it’s 8-days extended opening week on a phenomenal note. 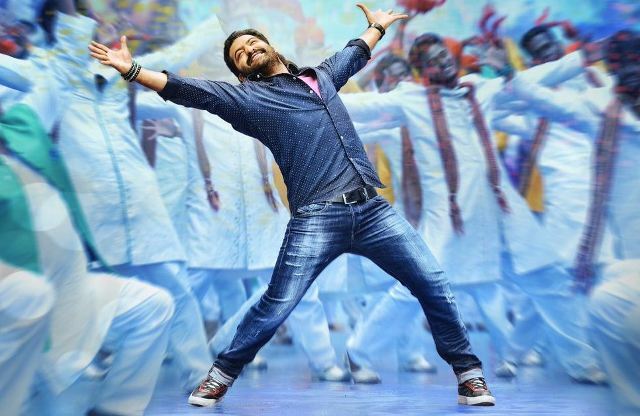 After a tremendous start worldwide, the movie witnessed usual drop but still remained strong and emerged as another blockbuster of superstar Jr. NTR’s career. Directed by KS Ravindra, Jai Lava Kusa is starring Raashi Khanna, Nivetha Thomas in lead roles opposite to Jr. NTR and Hindi cinema actor Ronit Roy as an antagonist. All the actors have performed excellently and received huge appreciation for that from everyone. In it’s extended 4-days opening weekend, the movie grossed the business of total 92 crores worldwide, that included 62 crores of AP/TS, 11 crores of Karnataka, 2.25 crores of Tamil Nadu, 2.50 crores of ROI (rest of India), 9.25 crores of USA and 5 crores of ROW (rest of world). 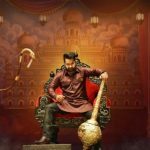 From Telugu states Andhra Pradesh & Telangana alone, Jai Lava Kusa raked the business of 62 crores gross in the first weekend, that has a breakage as 32.10 crores of Thursday, 9.40 crores of Friday, 9 crores of Saturday and 11.50 crores of Sunday. While the worldwide total 92 crores was included 47.25 crores of Thursday, 14.15 crores of Friday, 13.45 crores of Saturday and 17.15 crores of Sunday. Then in weekdays, the movie witnessed more drop due to normal working days and minted the amount of 6.15 crores gross (5 crore of AP/TS) on Monday, 4.85 crores (4 crore of AP/TS) on Tuesday, 3.15 crores (2.50 crores of AP/TS) on Wednesday and 2.25 crores (2 crores of AP/TS). With this, total 8 days collection of Jai Lava Kusa has become 108.40 crores globally.